Raw Iron Gym is an athletic facility that provides: 24/7 access, expansive weight training room, spin class, yoga class, Zumba class, senior total body fitness class, men’s and women’s locker rooms, high pressure tanning beds, racquetball court, certified personal trainers, and a new security system. 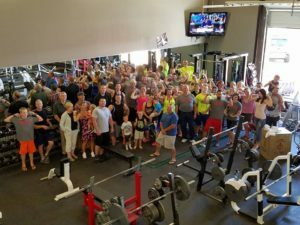 Owners, Clark Fear and Monty Hilderbrand, are thrilled to have moved to this new location and have the opportunity to provide more for their gym members. 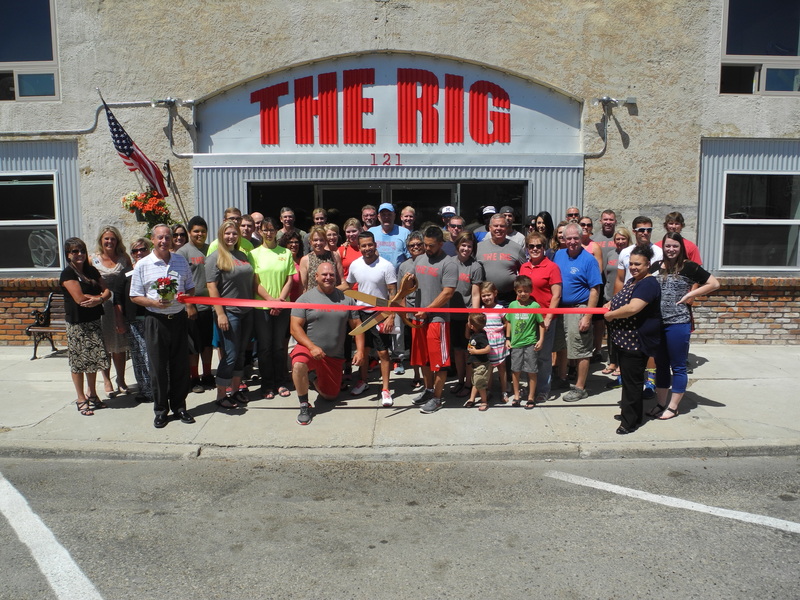 Raw Iron Gym has been in business for four years at the old location on Highway 16. 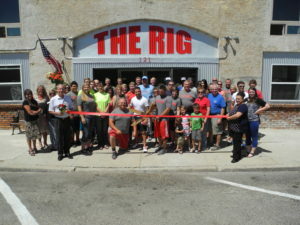 They realized that they were out-growing that location and needed to expand to accommodate their members. In April of this year they purchased the old Liberty Theater building behind the Family Dollar store. 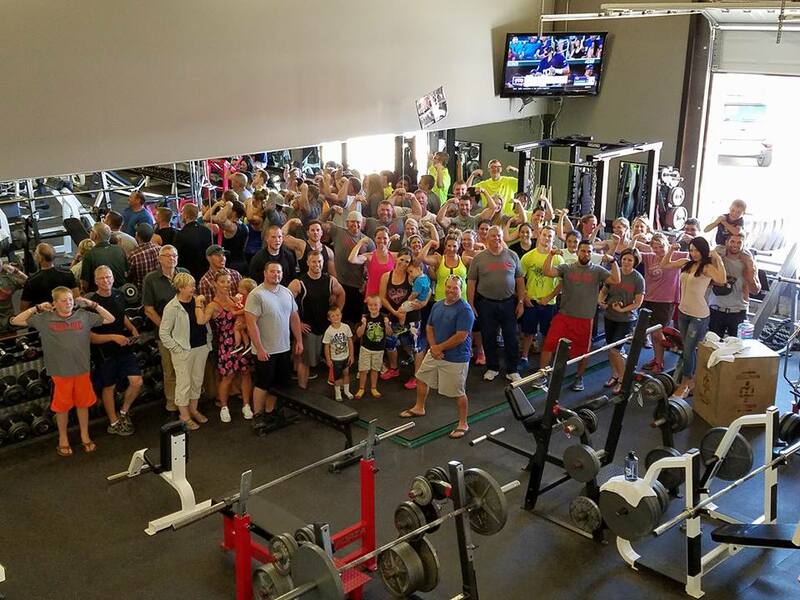 Raw Iron Gym prides itself on community involvement, with a common goal to give excellent customer service and use their knowledge of health and fitness to help educate members. Their quote is “Lifting it Old School”. Come in and see them for special rates, and take a tour of the facility! 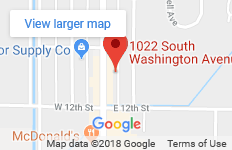 Raw Iron Gym is located at 121 S. Commercial Ave. in Emmett. They are open 24/7 with a key access card. Check them out on Instagram, Twitter, and Facebook. Visit the official website at rawirongym.com. For more information, call Raw Iron Gym at (208) 447-9540.